Aircle's entry in 4G is expected to bring competition in the segment as well as give users more choice. Update: Aircel has just released statement on how will it be rolling out its 4G services. "With the launch of 4G LTE Aircel is well placed to continue meeting the ever increasing data demand of its customers. Aircel’s enterprise customers will experience a 4G LTE high-speed network to receive dedicated internet and secure VPN (Virtual Private Network) services whereas its Home customers will experience various infotainment services on high-speed broadband that will help connect any wifi device to support services such as faster internet access, Smart TVs, Virtual Home Solutions, Home Security, online gaming and much more. Aircel offerings will be extremely competitive, both in product and price." "4G services are currently being offered using Indoor/Outdoor CPE (Customer Premise Equipments) with built-in WiFi Router and high gain Antenna systems to provide high bandwidth services with Enterprise Grade reliability." "Aircel holds 20MHz of spectrum in the 4G LTE 2300 MHz band across eight circles - Andhra Pradesh, Tamil Nadu, West Bengal, Bihar, Odisha, Assam and North East and Jammu and Kashmir. With the launch of 4G LTE services, Aircel is well placed to continue meeting the ever increasing data demand of its customers. We hope to launch services in the remaining circles soon." 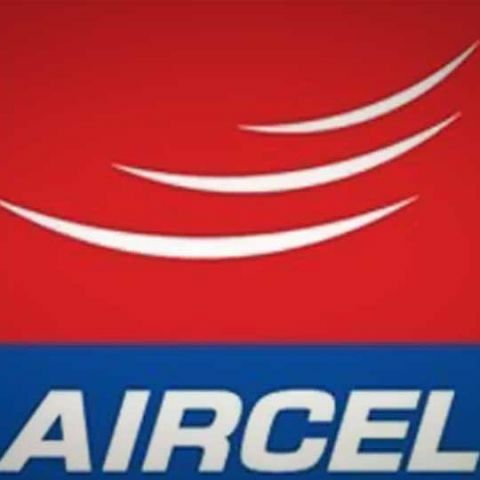 Aircel holds 20MHz of spectrum in the 4G LTE 2300 MHz band across eight circles - Andhra Pradesh, Tamil Nadu, West Bengal, Bihar, Odisha, Assam and North East and Jammu and Kashmir. We can expect the operator to roll out the LTE services in other circles very soon. “Aircel has always been at the forefront of data revolution by offering innovative products and services in this space. It is only when a company having strong vision and strategy to predict customer needs and demands coupled with the ability to tackle evolution of technology, can it dream to take on a leadership position” he adds. Aircel's entry into 4G segment certainly good news for customers looking for the latest gen broadband services. So far, Airtel has launched 4G services in a few circles, while a pan-India availability is still awaited. Aircel's entry will finally bring some competition in the segment, perhaps encourage other players to launch their services. From customers' point of view, competition gives possibility of lower tariffs and even more affordable devices.